Let's take a whirlwind tour of commercial property around Australia. Looking to invest in New Zealand? 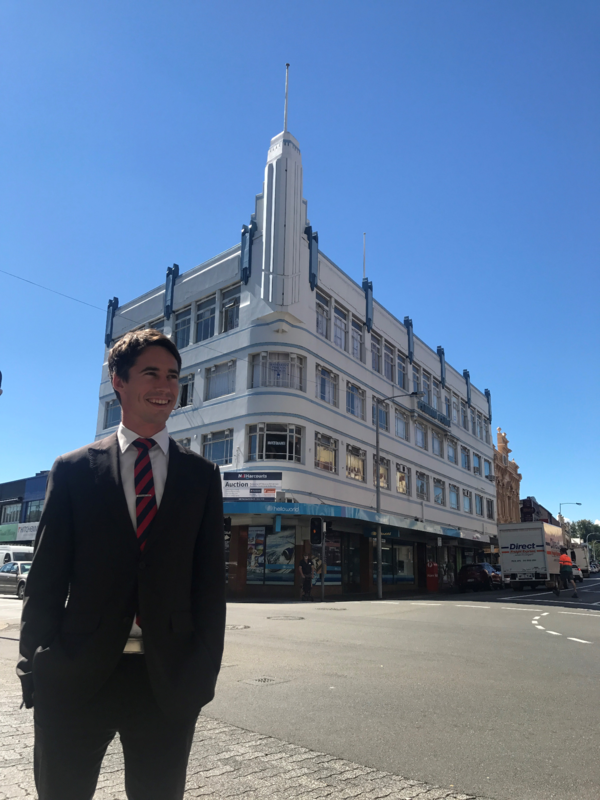 A historic retail and commercial space on the fringe of the City of Fremantle has sold in just eight weeks, with plenty of buyer competition. 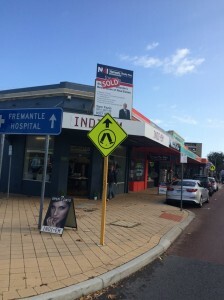 The site, marketed by NAI Harcourts commercial specialist, Sam Fazio, houses eight commercial shops with two residential homes to the rear of the property. 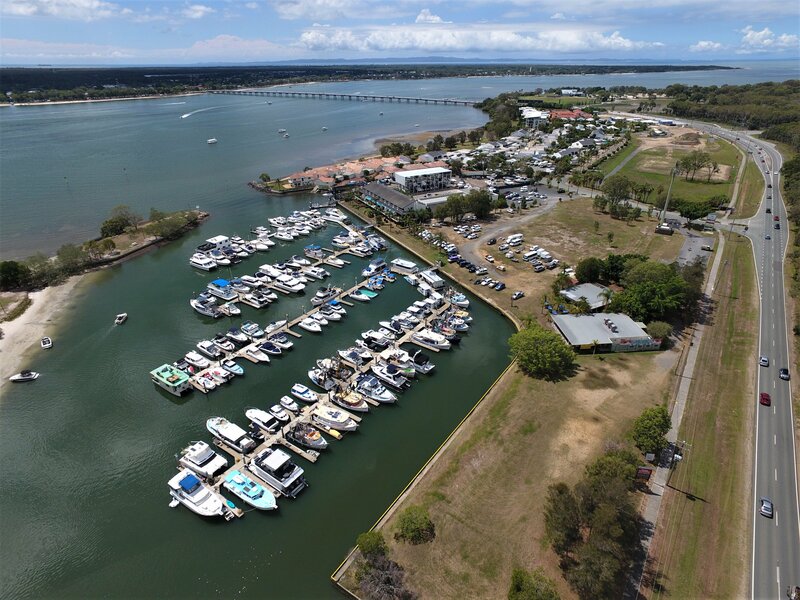 The site sold within the asking price range of $3 million and $3.5 million, with Mr Fazio commenting there was plenty of buyer interest. NAI Harcourts has experienced a year of very strong growth in Australia over the last 12 months, with a total of 11 new locations established across the country. 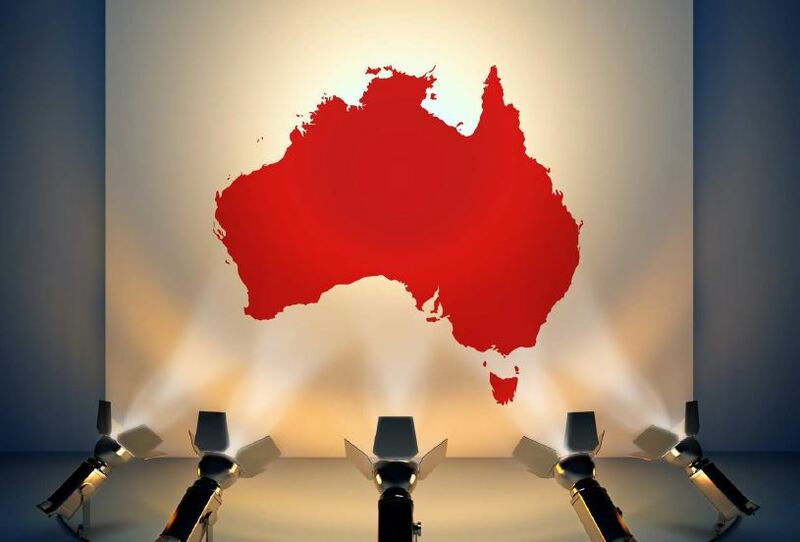 Over 2014, the company established 12 new offices in Western Australia, South Australia, New South Wales, Victoria, and Queensland. 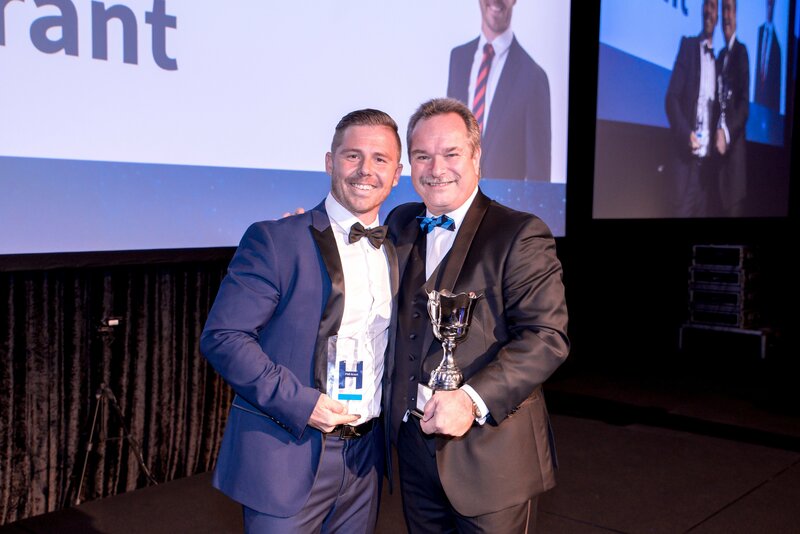 CEO NAI Harcourts, Richard Laery attributes this success to the industry knowledge and client-focused service NAI Harcourts professionals bring to the commercial real estate industry to help their clients succeed. NAI Harcourts has expanded into the Perth market with the group opening its latest office in the suburb of Hamilton Hill. 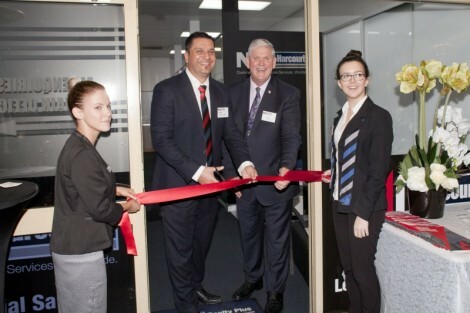 The office was officially opened on Friday the 18th of July by the Mayor of the City of Cockburn, Logan Howlett.